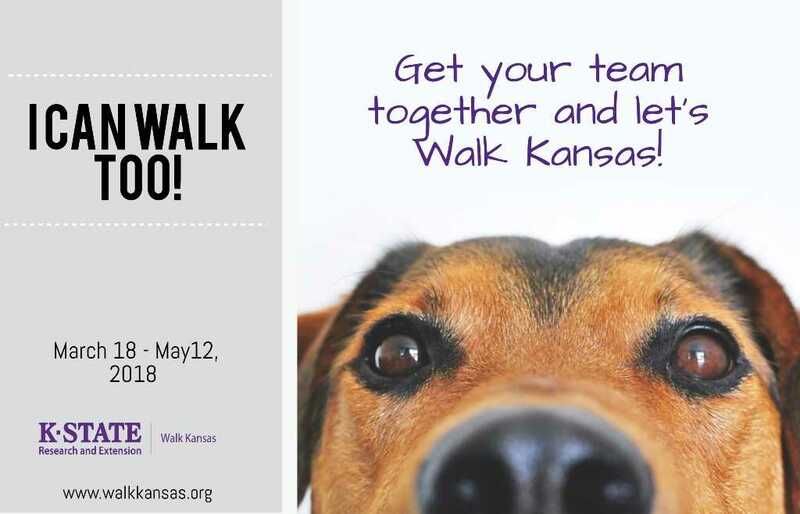 Walk Kansas Starts Next Week! Are you ready! This year for Walk Kansas we have a lot of fun events planned and a point system where you can win prizes at the end. March is National Nutrition Month; which means I will be talking a little bit about how to better your health with a few simple steps. 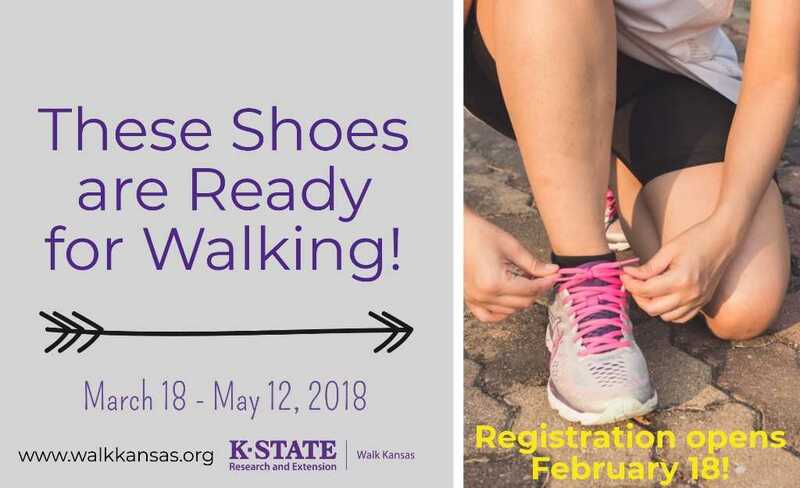 Walk Kansas Starts March 19th and runs until May 13th this year! We have lots a great prizes like a Fitbit and activities to get your moving. We will be sending out our local weekly events and rules for the prizes here soon, so be looking for them! Teams of 6, with a captain, log minutes of activity for 8 weeks. Each team selects one of three challenges they will collectively work towards. In order to accomplish the challenge, each person will have a personal goal. In addition to physical activity, participants will report the amount of fruits/vegetables they eat. Program participants will receive weekly newsletters and motivational messages that focus on healthful lifestyle habits. Some local Walk Kansas programs offer classes, group activities, kick-off and celebration events, and more. 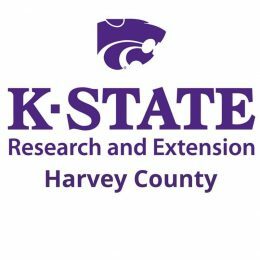 Go to www.walkkansas.org to find your local Extension Office and learn about Walk Kansas in your community.